Milton Keynes Music Co-operative is a not-for-profit association of self-employed specialist music teachers. We provide a wide range of instrumental and vocal tuition in the Milton Keynes area, working in many local schools, as well as providing out-of-school tuition to both young people and adults. Our aim is to develop each pupil's musical potential according to their individual needs and aspirations. Teacher members are provided with regular CPD training. 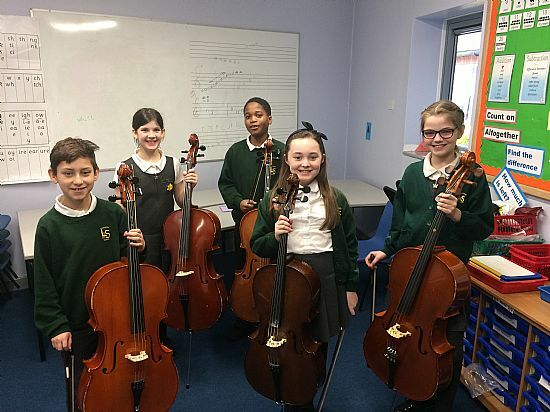 The Community Learning MK Music Faculty is continuing to deliver whole class instrumental programmes, curriculum projects, large group instrumental projects and Music Centre ensembles; please contact the Music Faculty for any queries regarding this. Teachers working through the MK Music Co-operative are pro-active in supporting and encouraging pupils to join Music Centre groups. 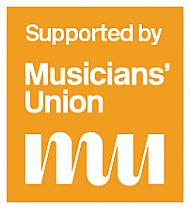 Milton Keynes Music Co-operative is committed to safeguarding and promoting the welfare of children and young people, and expects all its members to share this commitment. Before joining the Co-operative all of our teachers have an enhanced criminal records check through the Disclosure and Barring Service.